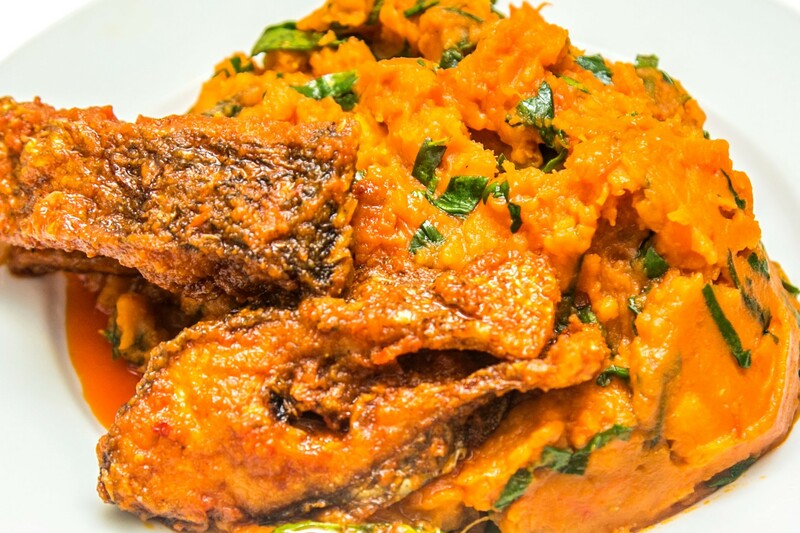 The Nigerian yam Porridge (Asaro) is a very delicious Yam recipe.Though it’s eaten by most tribes in Nigeria, it’s more common in the Yoruba speaking parts of Nigeria. 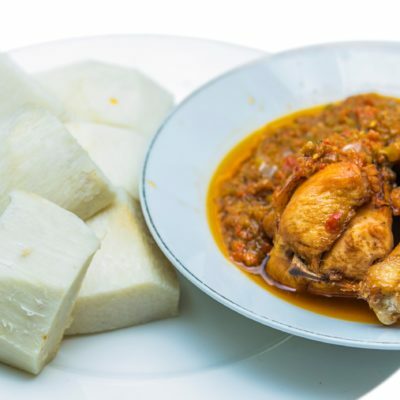 Our first class Asaro is made from Puna Yam which is boiled till it’s tender and it’s cooked in a blend of Peppers, Tomatoes,Onions,spinach and vegetable Oil. 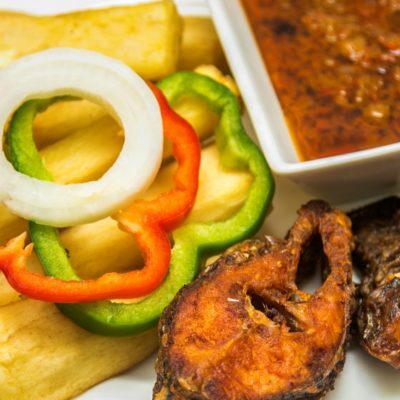 PLEASE NOTE THAT THE PRICE OF YAM PORRIDGE IS SUBJECT TO CHANGE DEPENDING ON THE SEASON.